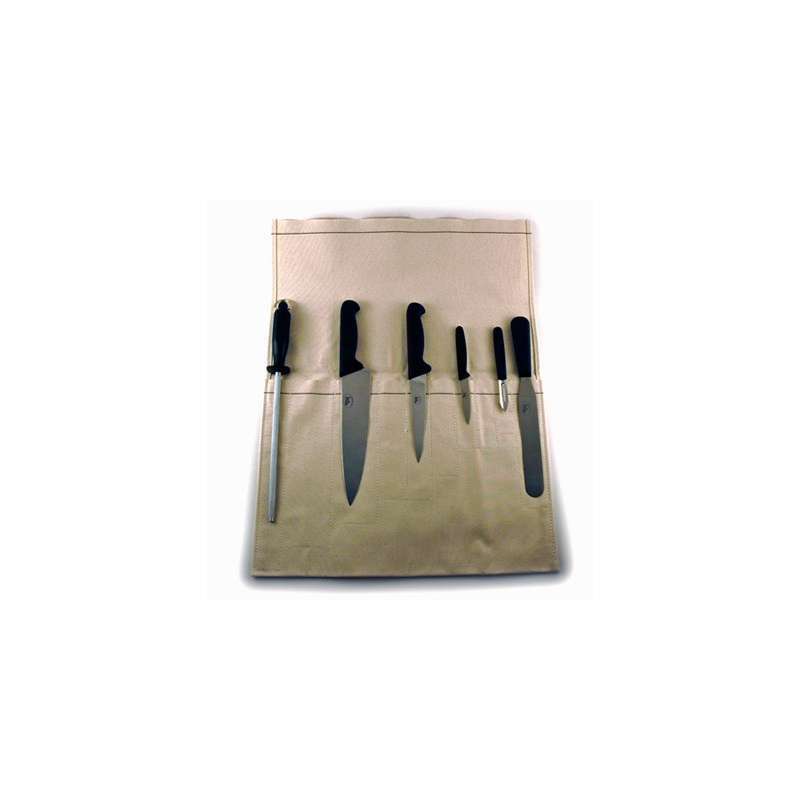 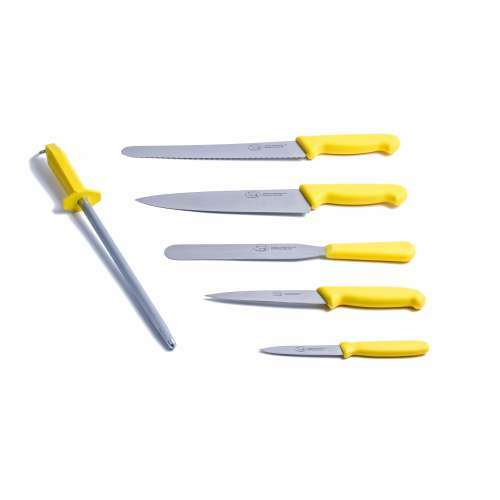 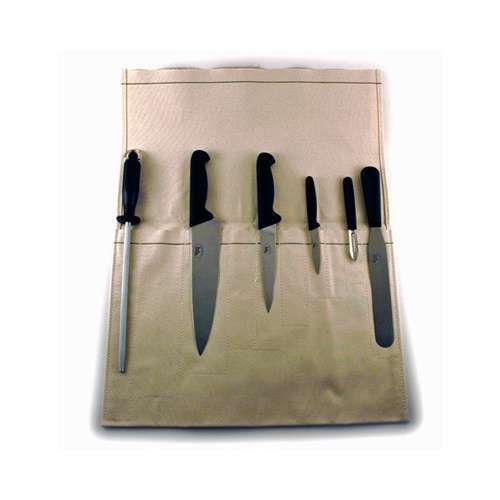 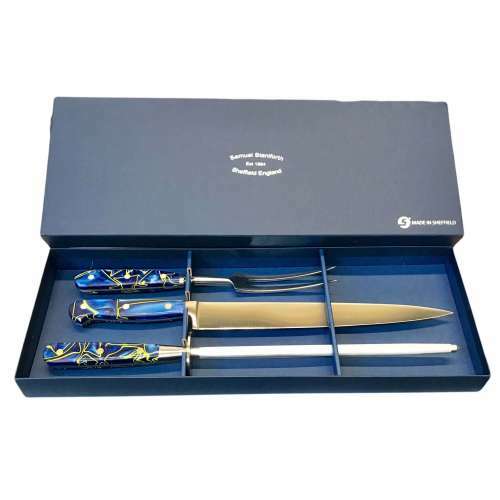 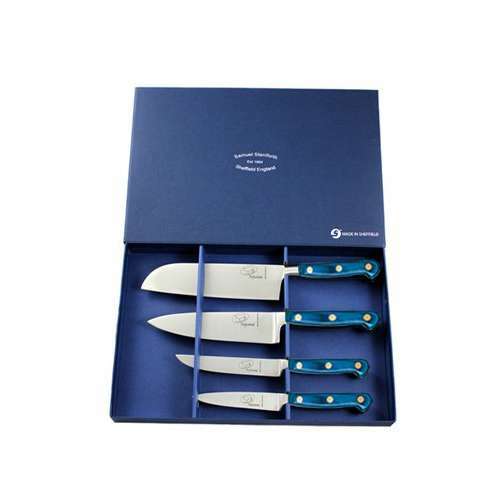 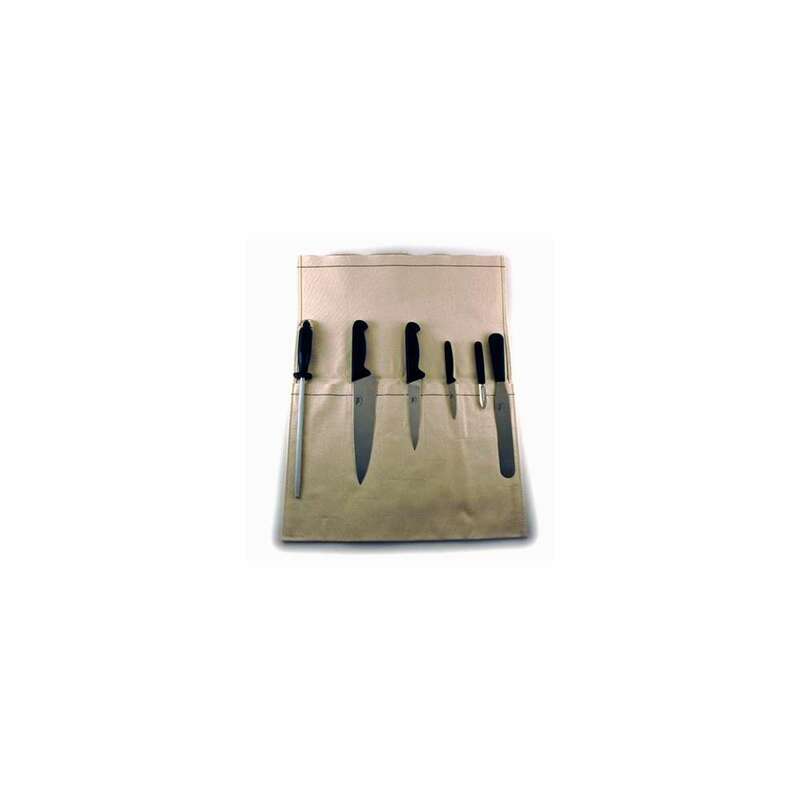 6 Piece Knife set complete with canvas wallet. 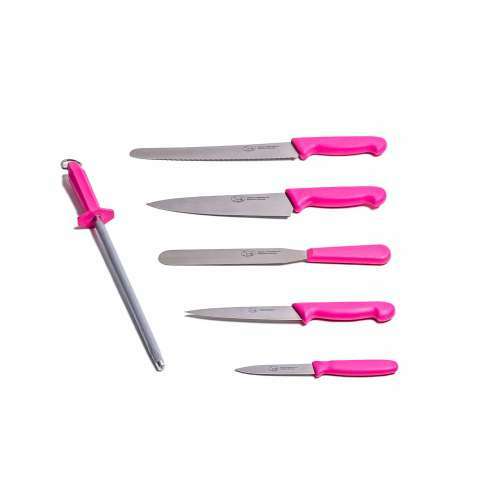 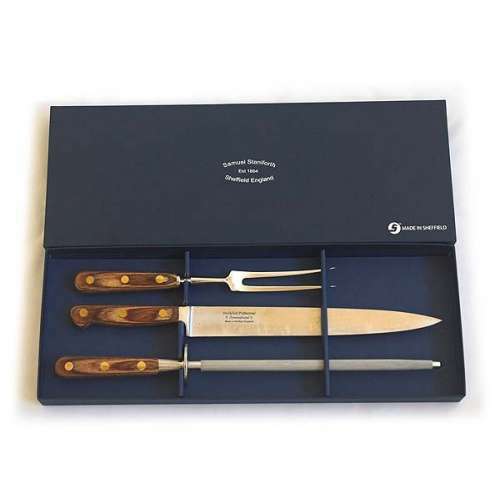 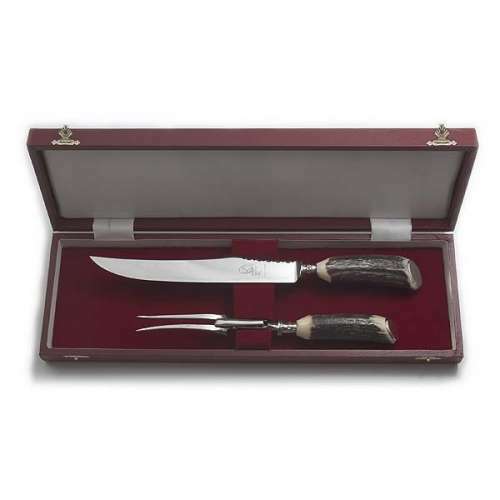 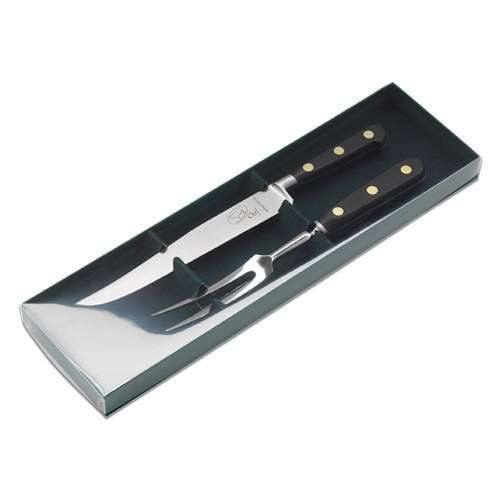 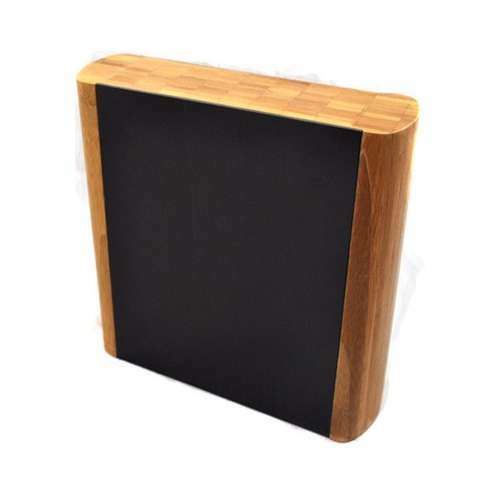 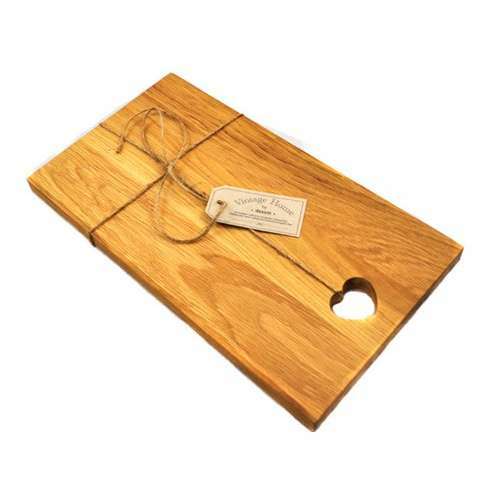 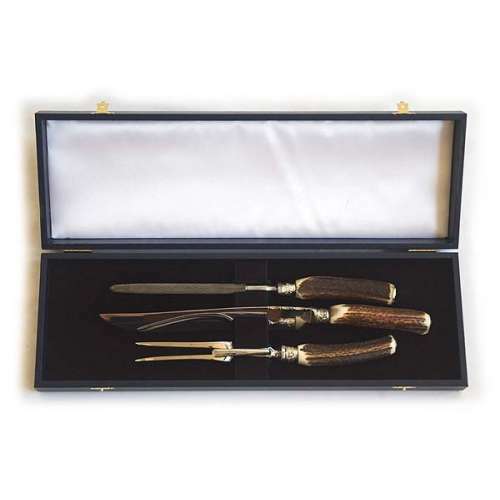 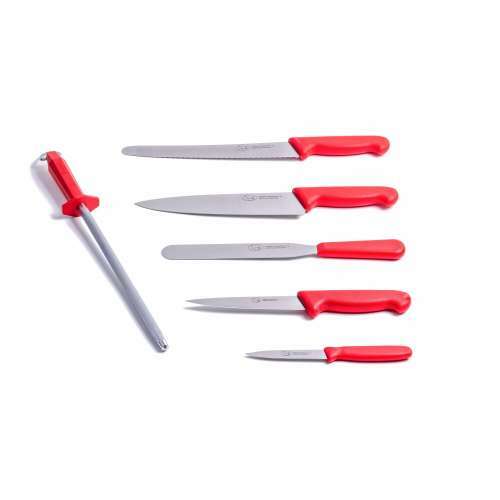 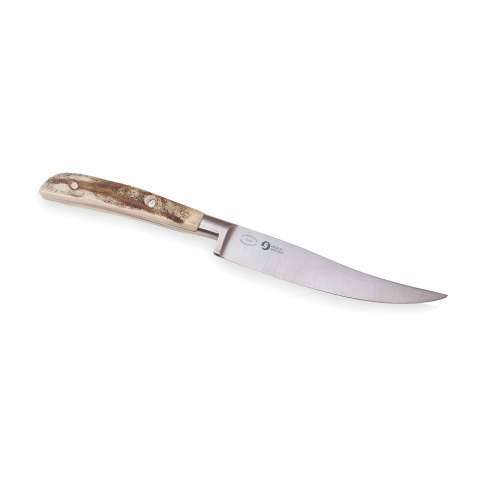 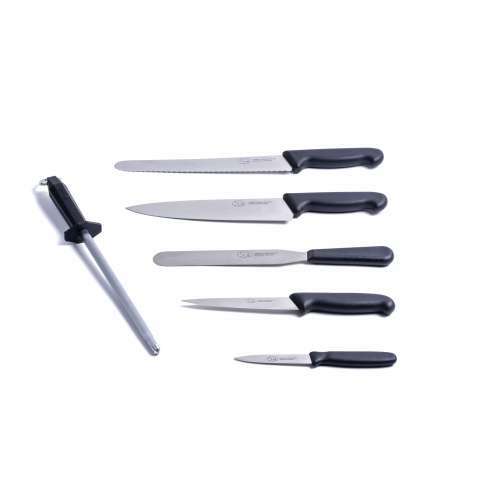 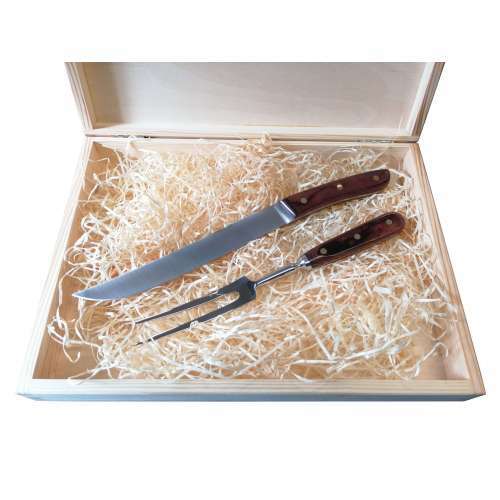 Perfect for a student chef or for starter chefs. 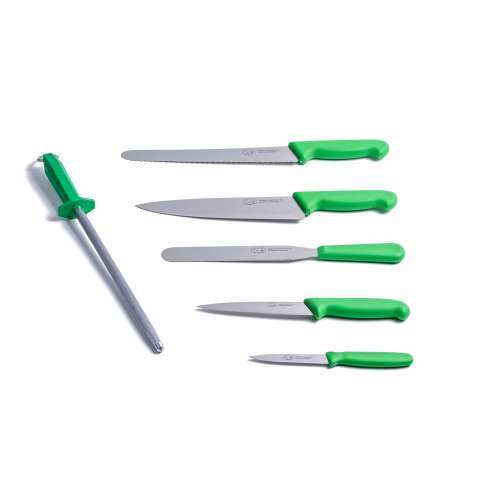 All blades are high quality stainless steel, are precision ground and exhibit exceptional sharpness. 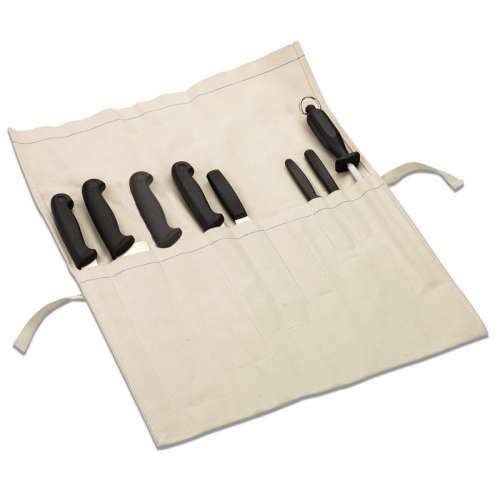 Complete with the highly durable/strong Polypropylene handles.